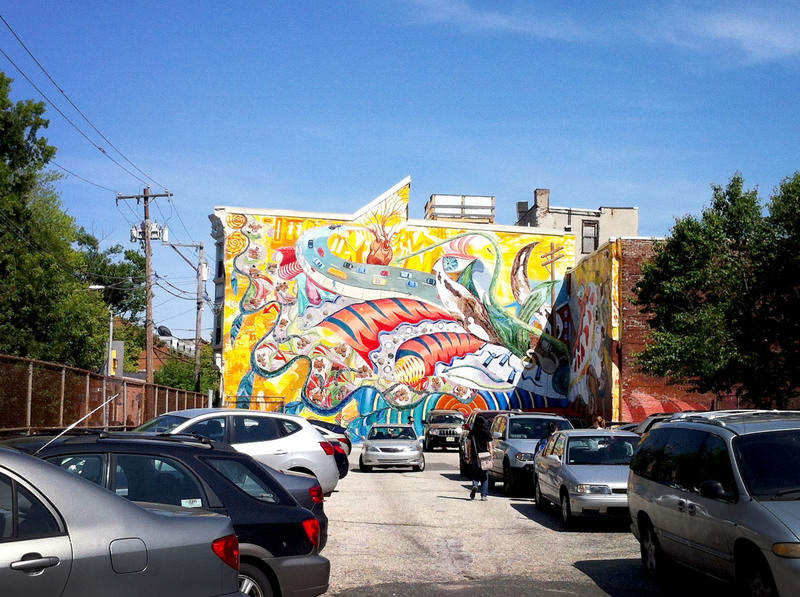 We LOVE Philadelphia, but finding a campground in the city is just NOT going to happen. 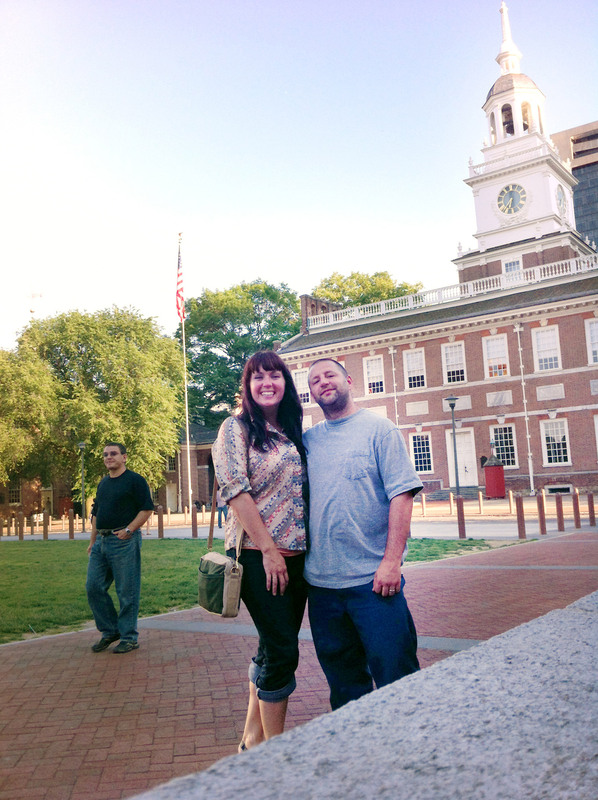 Leaving you with few options on how to visit Philly when traveling in your RV, motorhome or camper. So, you could end up in a campground in New Jersey, or at the Coatesville KOA resort. 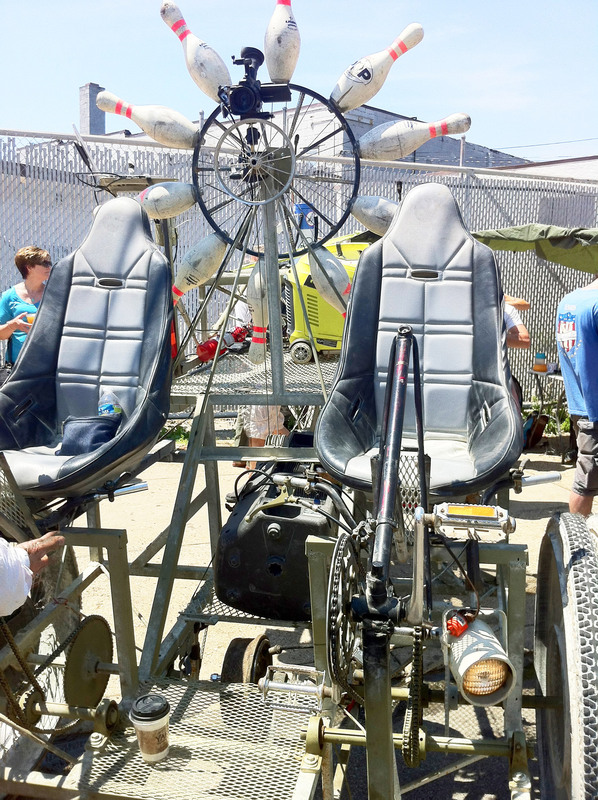 And if, you have a tow vehicle, a big budget, or don’t mind a pricey tourist shuttle, then these are an option for you. However, for folks traveling without a tow vehicle, on a budget, or seeking a more local perspective, then we have a few alternative options for motorhome travelers visiting the Birthplace of America. On this trip, we ended up in a mobile home park in Hatfield, Pennsylvania. 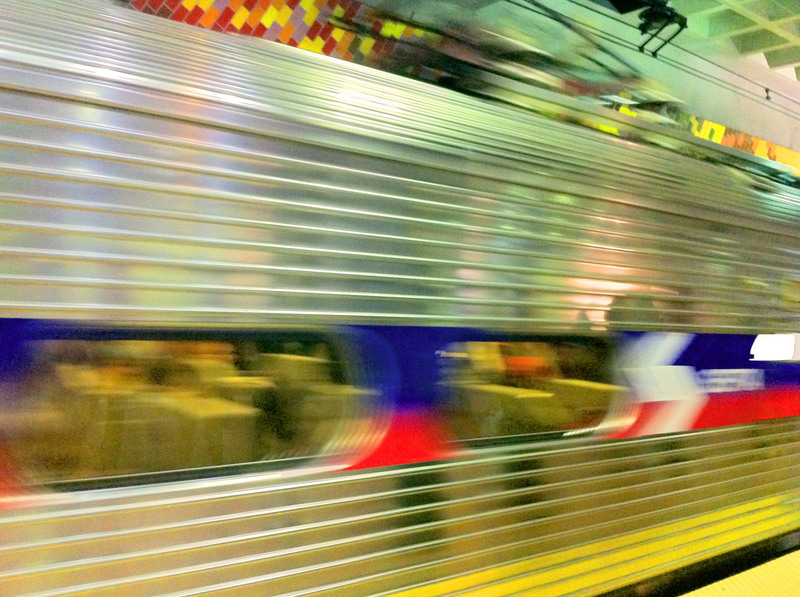 We chose it because it’s two and a half miles from a Philadelphia regional rail station. Utilizing our bikes and public transportation, we could visit Philly and still sleep in our motorhome. Finding this spot and coordinating the public transit took some time, however our efforts yielded us an awesome Philly trip. 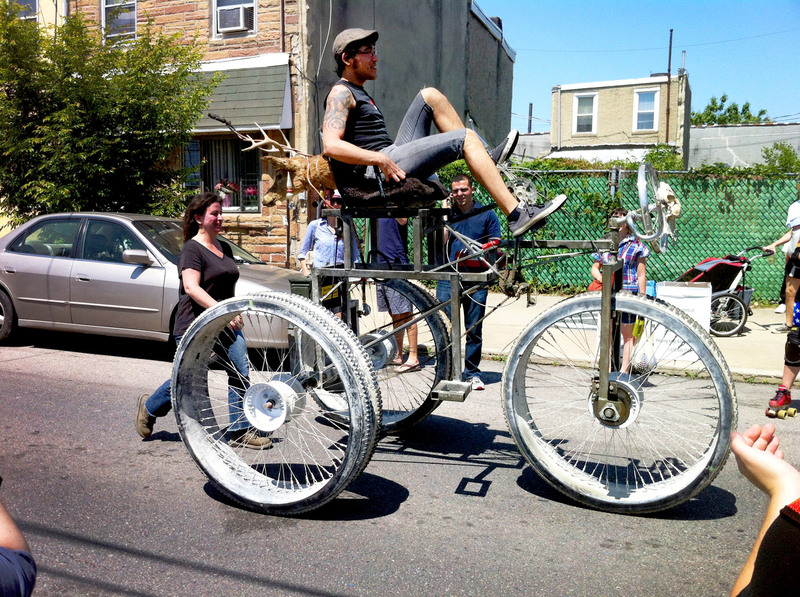 Philadelphia is the fifth most walkable big city in the United States, and we agree. 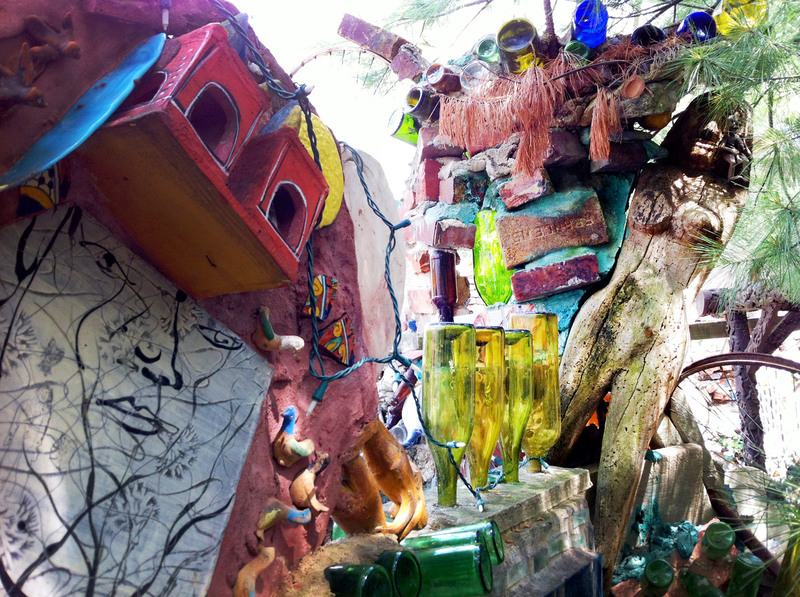 Wandering the city on foot gave us chance to find off beat, local scenery, good food, art and cool neighborhood happenings. 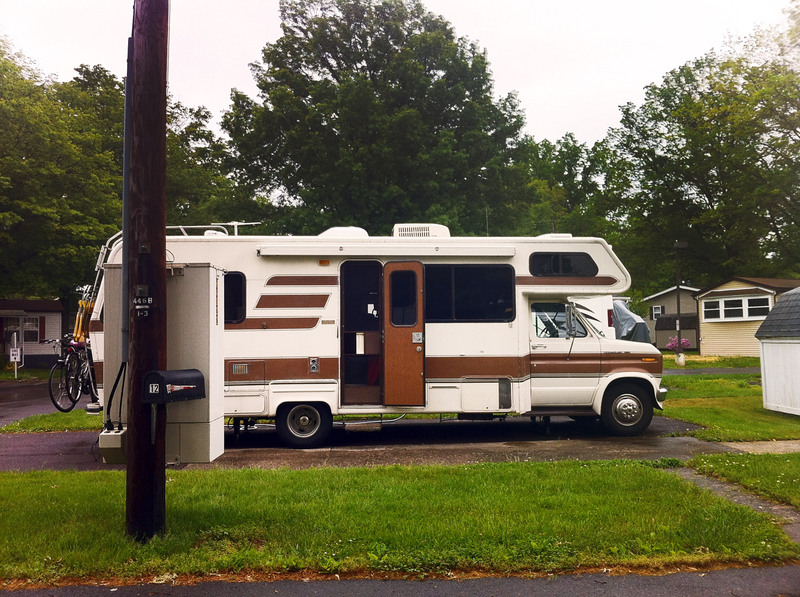 We’ve created a Philadelphia RV Parking guide to share with you our experience and findings. Plus, we’ve added 10 reasons why getting into the city is worth your effort that includes photos and a city map with all the recommendations we received from local friends. Details: Pretty good WiFi and your very own mail box! Yes, this is a mobile home park with residents but I don’t think they minded that we were NOT 55+. We enjoyed their community rummage sale and laundry facilities. Grab the 132 BUS on the corner of Forty Foot Road & Koffel Rd, less than a half mile away from Village Scene Park. Bus #132 (Telford to Mongomery Mall). Get off at Lansdale Station. Ride your Bike 2.5 miles (15-20 minutes) to the Lansdale Train Station NOTE: Some areas of the road DO NOT have bike paths or sidewalks, we took an alternate route using Leon Drive and Squirrel Lane for an easier going bike ride. If you return at night, you will need lights. Cost: $11 each person for One Day Independence Pass. Good on all public transportation. Special Note: We spotted STREET parking along the Doyelstown line from stops Lansdale to Fort Washington. Alternatively, if you have a small, single parking space sized RV you should check out the information on overnight parking inside SEPTA parking lots. Located 15 miles from Philadelphia. Off of I-95, PA turnpike and US-1. Watch out for low clearances in the area near Harrah’s Casino! We used AllStays Mobile App to find these campsites and some of the low clearances in the area. 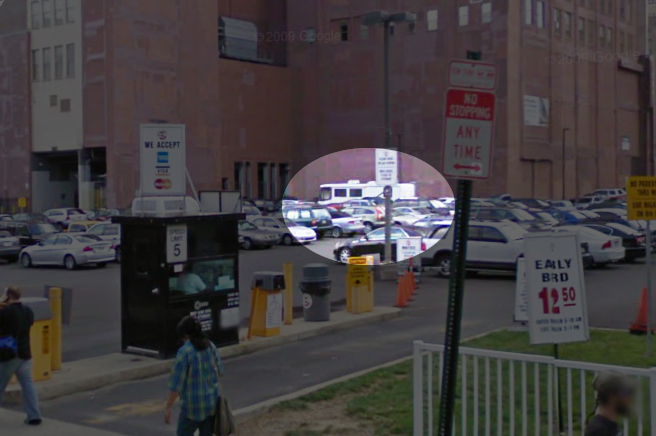 Located right in the downtown area of Philadelphia there is a large parking lot that can accommodate over sized vehicles and motorhomes. 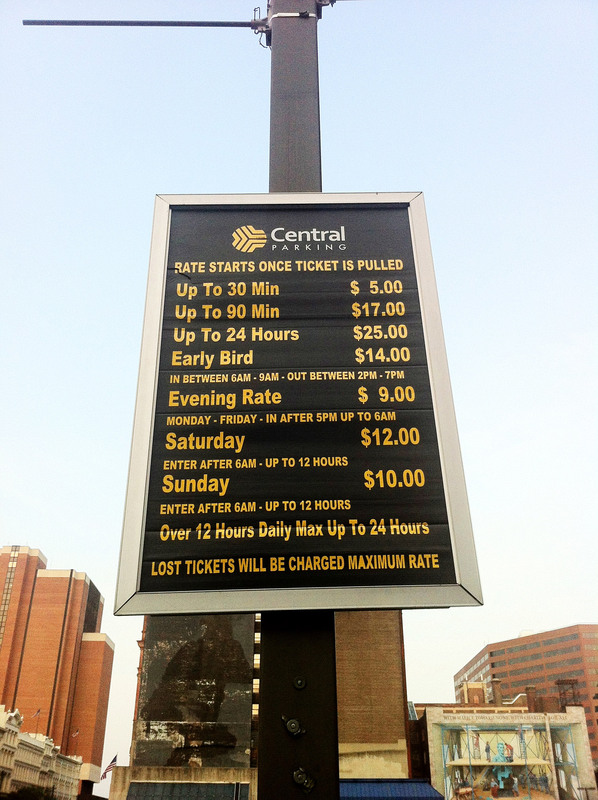 Central Parking Lot Location Information & COUPON! We spoke to the parking attendant about parking an RV here and he said the best option is to arrive LATE in the day to avoid trying to maneuver around a full parking lot. Remember these prices are double if you take two spaces. 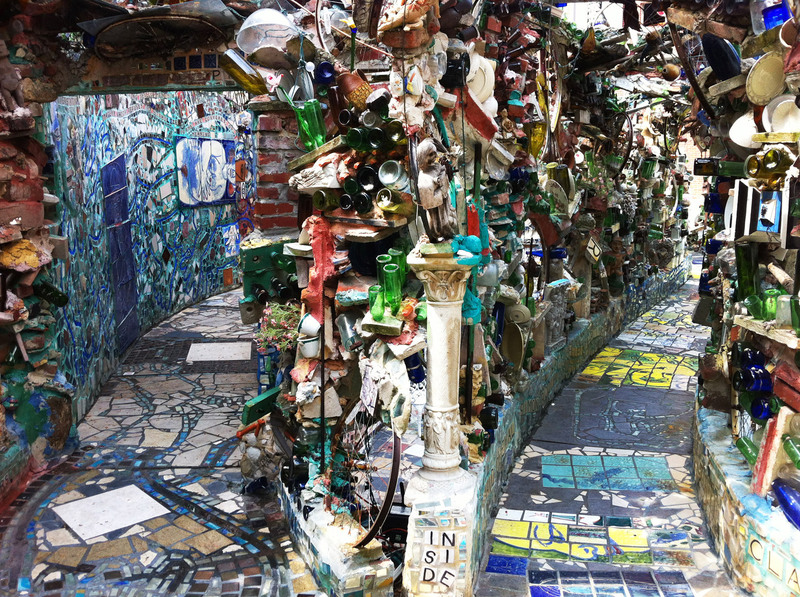 Way Beyond Cheesesteak: 10 Reasons To Make The Trip Into The City. All these spots and their addresses are on our Google map at the bottom. Just click the marker and add to your own travel list! 1. 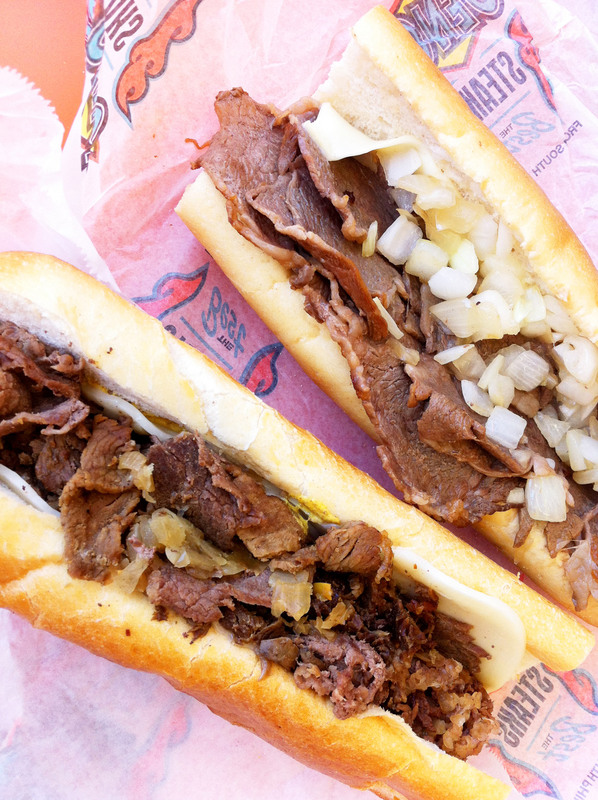 Cast your own vote for Pat’s King of Steaks vs Gino’s Steak. They sit a dueling distance away from other one another. We vote, Geno’s Steak! 2. 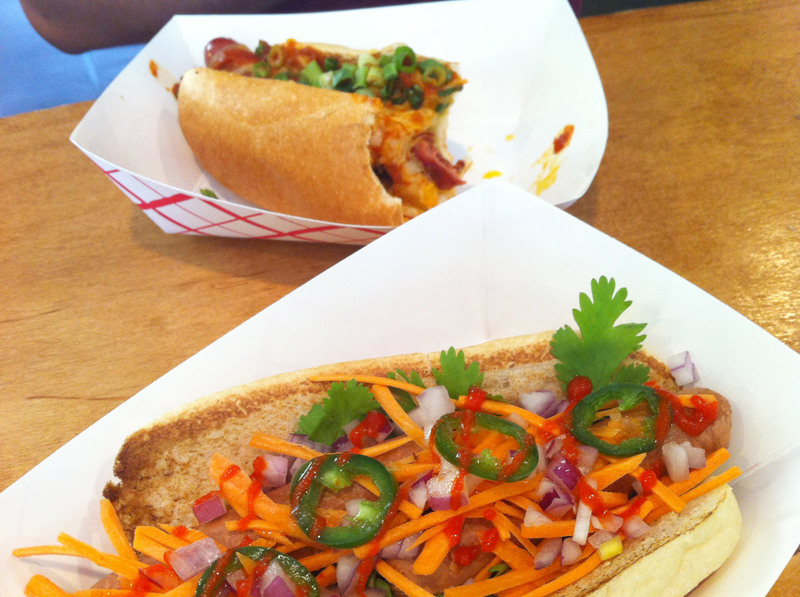 Grab a regionally topped hot dog, all beef or veggie from Hot Diggity on South Street. 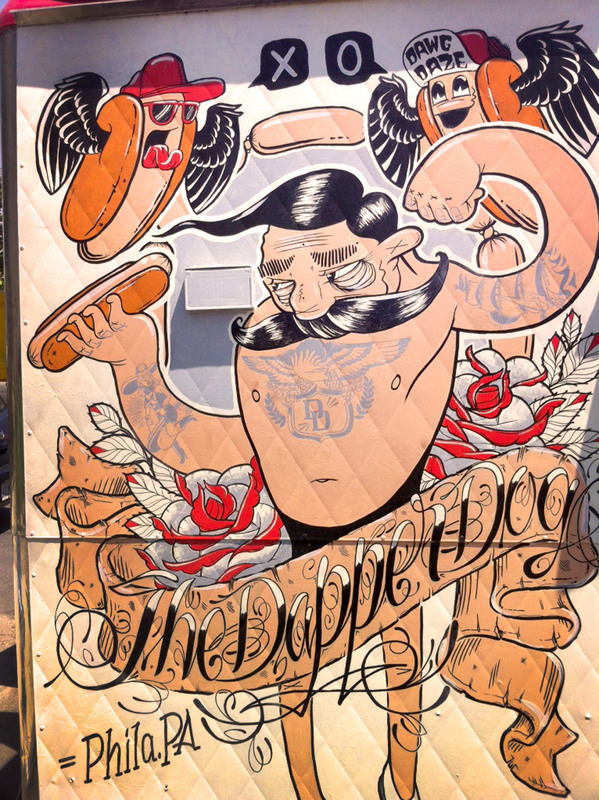 The illustrations of the dogs are reason enough to stop in, but do try one of their amazing creations, too. 3. 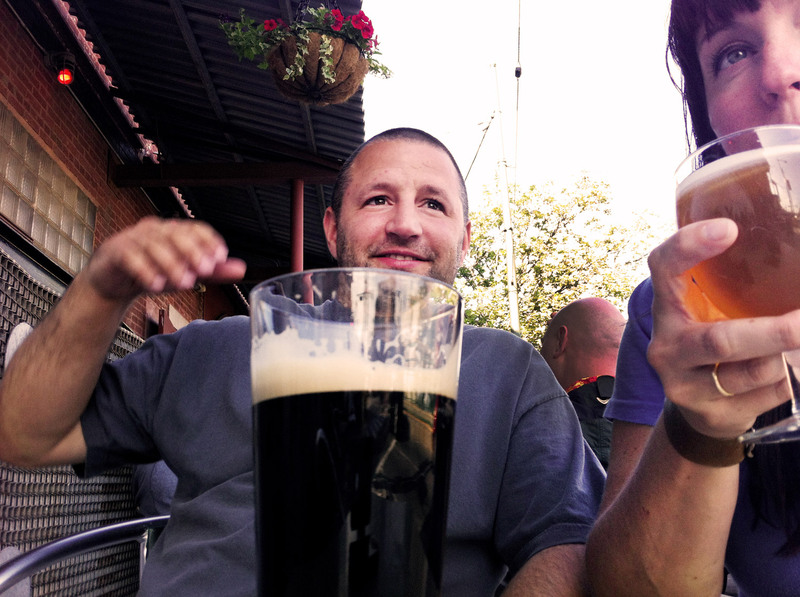 Have a good drink with the locals. Catch some music and a micro brew at Fishtown’s Jonney Brenda’s or get cozy in the underground Sugarmom’s gastropub and bar. 4. Experience one of the best cups of coffee, ever! Really, Seattle, eat your heart out. Our socks were completely knocked off by an espresso from Old City Coffee on Church street. 5. See the Liberty Bell in its giant glass case anytime of day or night. 6. Find random street art perched up all over the city. 7. 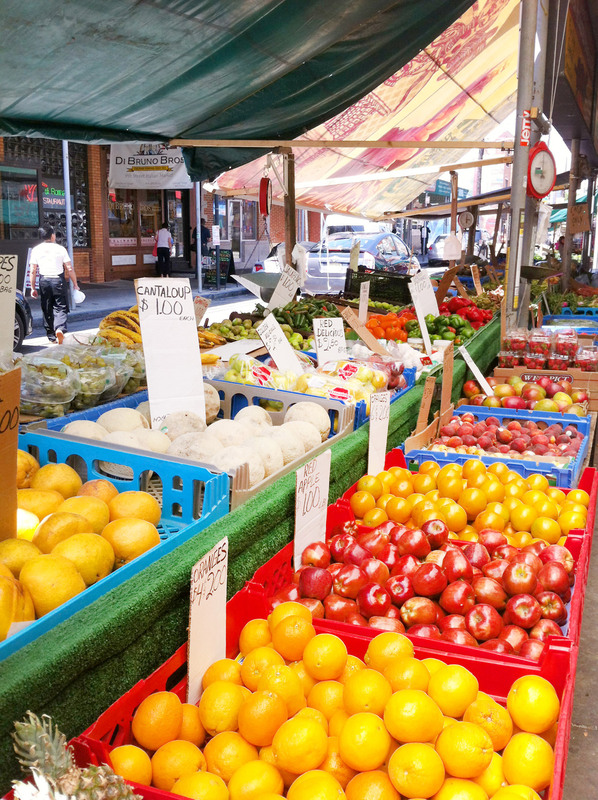 Walking the 9th Street Italian Market. 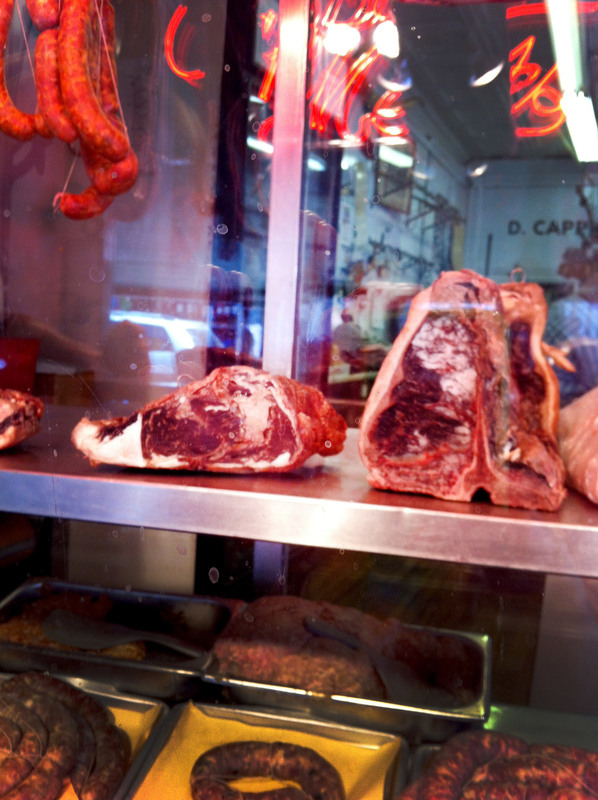 Enjoy the hanging meats inside butcher shop windows and the fresh produce in bins along the curbs. 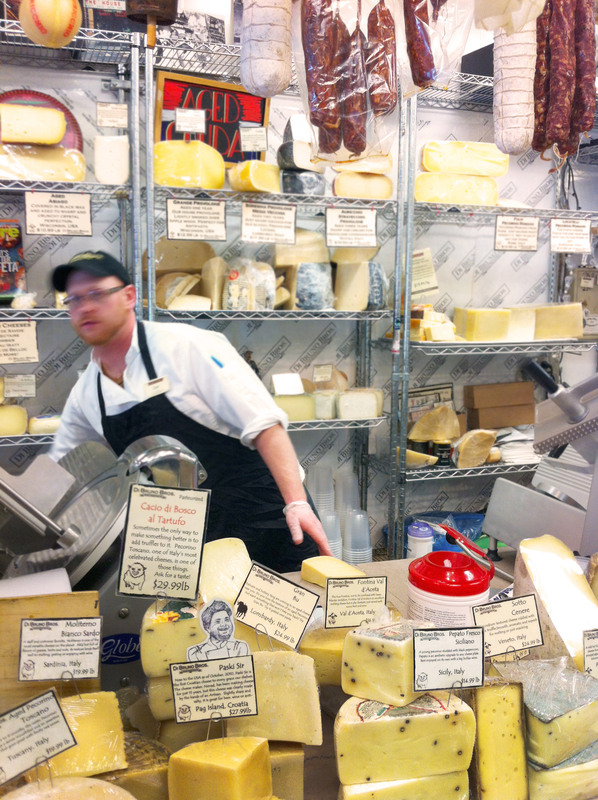 Then grab some fine, one of a kind cheese from DiBruno Brothers. 8. 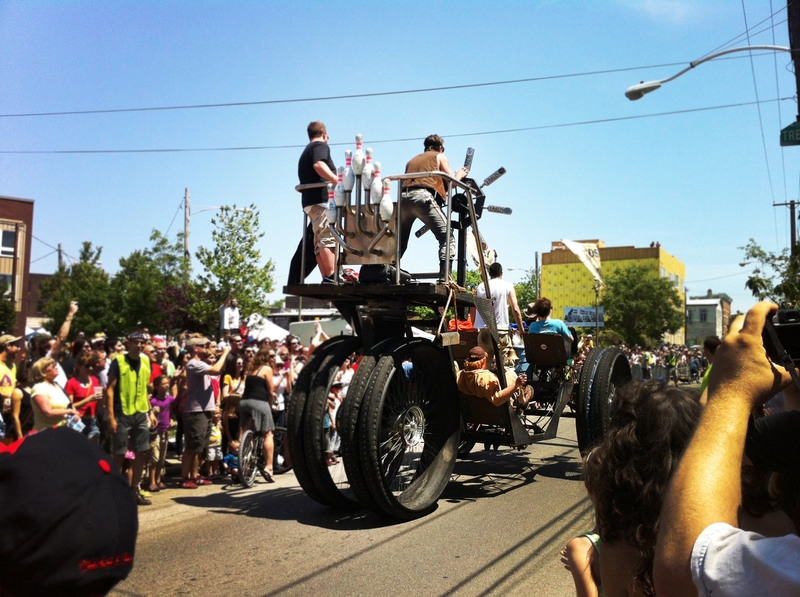 Get lucky and find a street fair, art festival or a local parade of sorts. We stumbled upon a The Kensington Kinetics Derby. Very cool timing as this was the week we launched out new art project, motornomadics.com! 10. 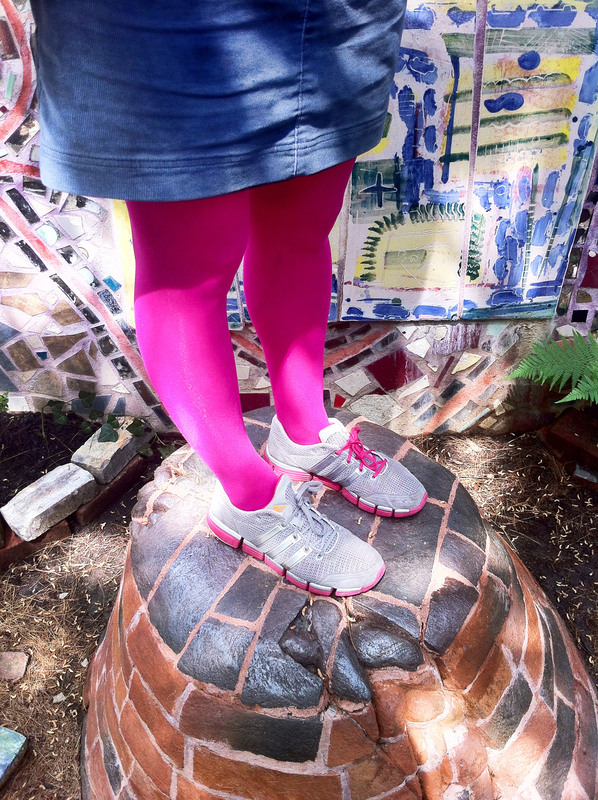 Walk the Magic Garden. These spots and more, including the train station and the mobile home park we stayed at are all listed below on our custom, Google map! Enjoy and safe travels. A map of recommendations by the Cheddar Yeti and Friends! Click the spot marker you wish to grab for your own map. Select “Save to Map” – choose one of your Google My Maps, and that’s it! added it to my bookmark webpage list and will be checking back in the near future. I can’t believe this is the first time I’ve found your site! It’s awesome. We were just in Philly with our RV- The Highland Flinger- and tried to park in the lot on 8th and Market…but we got there too late in the morning and it was full, we didn’t think about waiting until later. 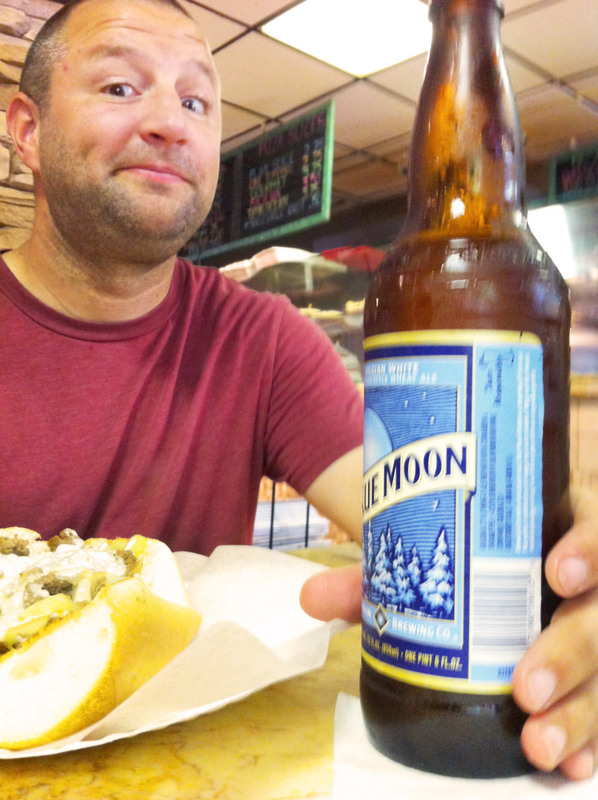 We ended up drive the tight streets to get a cheesesteak at Pat’s but then had to leave without seeing anything. Luckily we’re going to head back in a couple weeks to try again using your tips! Thanks! Hey, glad you said hi and found our ‘tips’ worth checking out. 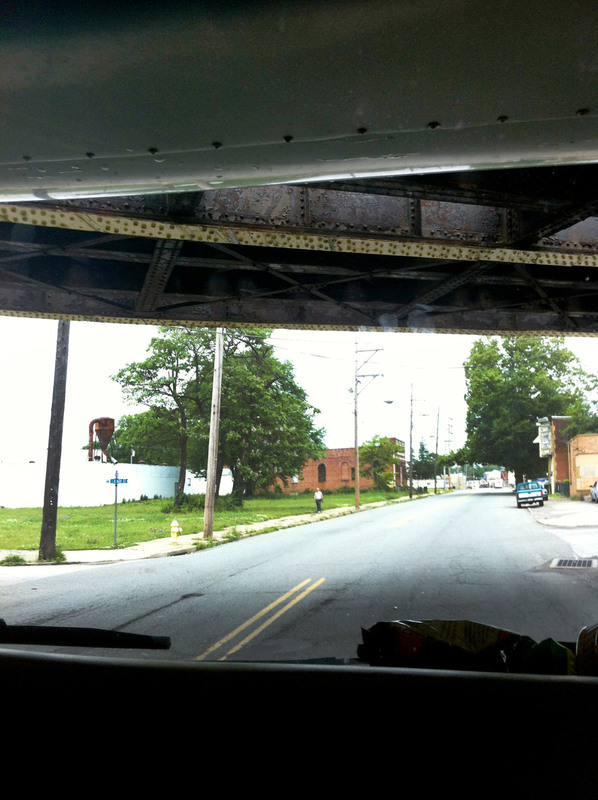 We loved Philly… but driving around on the East coast is no easy task… in a RV! We see that you were just in Providence, too! We’re in Jamestown, RI for the summer. Now that we’re made contact (ha!) we’ll have to try and cross paths along the road. Happy sporting you two! Cheers. I just found your site and what perfect timing. We are headed to Philly today and one of our main missions was to find a rockin coffee shop! Done and Done! Old city coffee is officially our first stop! Love the site, we should meet up for a cup of joe if our paths cross! Oh yes, the coffee was awesome. I see that you guys also ‘french press’ so we’re pretty like-minded in that area. You’ll love Old City. Stay in touch and you’re on for coffee. Cheers and happy travels to Philly! We were able to rent a car last weekend in Philly for $13/day through Enterprise. Sometimes they have a $9.99/day weekend special but it’s based on availability and location, but they price match! I was able to get a cheaper price quoted through Hotwire so they brought their price down from $17/day, which is still cheaper than $11/day (x2 people). It worked out great and I was able to zip around on beautiful countryside roads and also found myself at Valley Forge National Park for a nice walk with the dogs. Sometimes I forget how cheap and convenient renting a car can be. 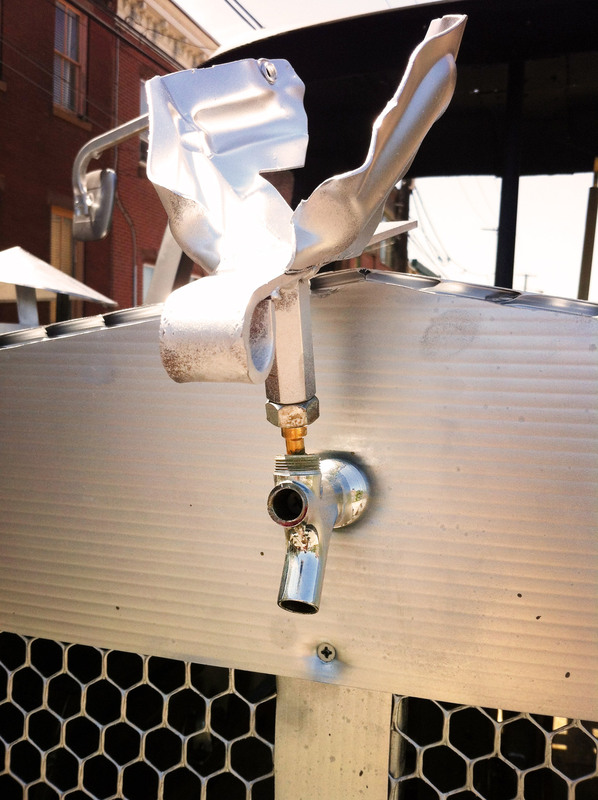 Next Next post: Don’t Replace Your RV Windshield Cover, ReNew It With Vinyl Spray Paint!